Foundations have had their film Making up for Lost Time selected as one of the official festival films to be shown around the country during September. 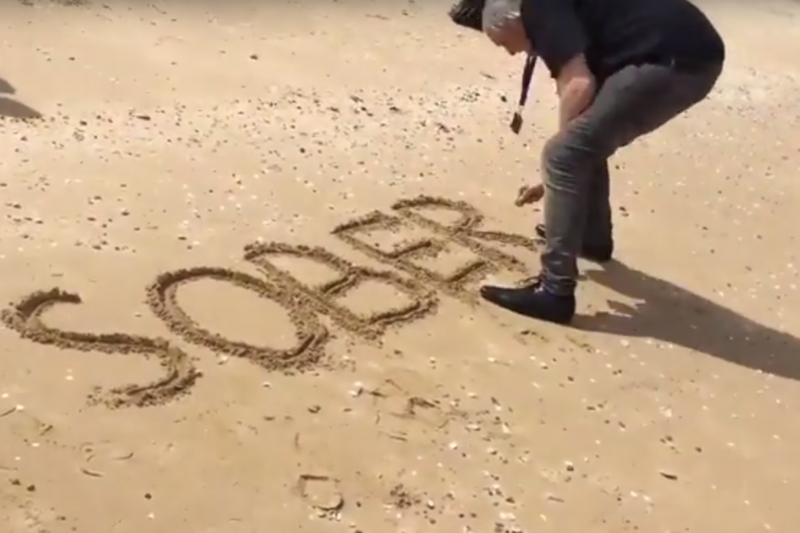 The Recovery Street Film Festival, now into its fourth year, encourages people to submit a short three-minute film to tell their experience of addiction and recovery. The competition, which forms part of the festival, gives a voice to people affected by addiction and an opportunity to tell their story of recovery. The shortlisted film will be on show at pop up street cinemas in various cities around the UK during September, the official month of recovery. The film which has been viewed and selected by a panel of judges from the film industry will be receive its premier on Friday 1 September at the Curzon cinema, Soho in central London. The overall winning film will receive £1,000 in film related prizes.